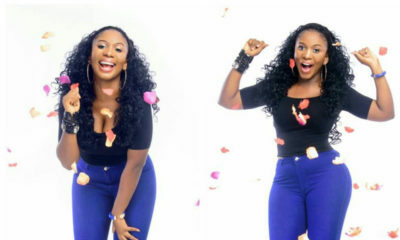 Nollywood actress, Amanda Ebeye is thrilled to present black Women with her own human luxury hair brand, retailing at affordable prices. 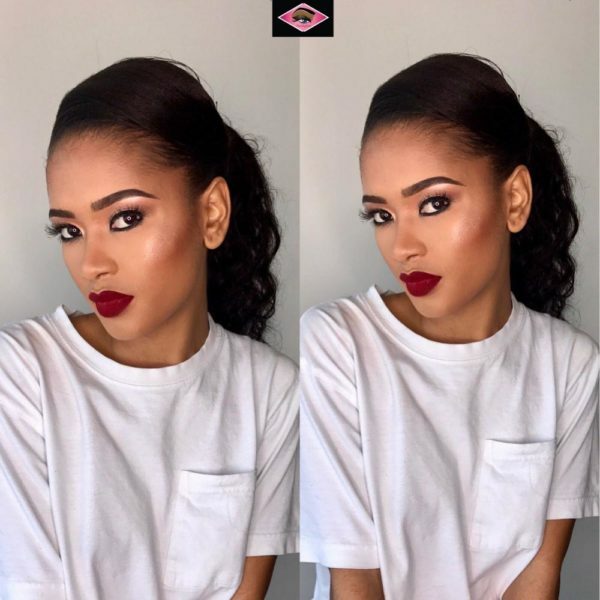 The actress has a passion to see African women look beautiful without being ripped off; she believes African women deserve their money’s worth – to sell them the truth and not a lie – for this reason she’s launching her own luxury hair brand, Amanda Hair™. Amanda Hair™ was born out of the exploitation that African women face when purchasing human hair. The brand is a result of seven years of research. As an actress/model that has to look presentable on screen and at occasions, Amanda found the prices of some human hair ridiculously expensive. When she embarked on a series of researches on the sources of this human hair, she discovered that it can be more affordable than what it sold for in Africa. 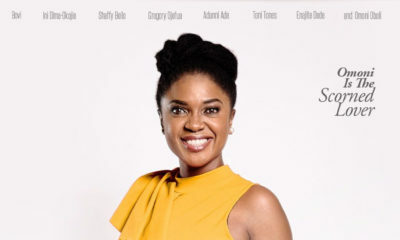 The actress said that “The advantage that Amanda Hair™ has over other hair brands is that it has the African Woman at heart. Human hair is indeed very expensive but Amanda Hair™, wants to cater to all. I know how expensive people make or paint beauty to be, every woman deserves to look beautiful and when a beauty product is outrageously expensive, we try to travel anywhere it’s sourced from in other to bring down the prices for African women”. The source of Amanda Hair™ comes from Italy, Vietnam, Brazil and India. Amanda travelled herself to source for rich hair fibre, hence she boasts that her hair is of very high quality and they have no split ends. In some months to come, Amanda Hair™ will launch its synthetic hair brand as well as beauty care products. This is to ensure that every African woman has a sit at the beauty table with their hair on fleek. Amanda Hair™ is not about human luxury brand alone, we have our synthetic hair brand coming soon, for people who can’t afford the luxury line. Amanda Hair has a 7 day return policy for unused hair, in the correct packaging that has not been used. For lace wigs, the lace must not be cut off. Hair must be in its original state, not bleached or dyed, not washed or conditioned. We do free shipping within Toronto, Lagos and Benin City for now, other locations will be added soon. Albridal fashion, 121 Ekenwa road, Benin City, Edo state, Nigeria. More stores coming soon where you can get the product. Visit our website; follow us on Instagram and Facebook (amandahair.net). It’s like this Hair business is very lucrative. Every young lady is selling hair. Good one baby! i will get one for me. Don’t mind them. instead of them to go into agriculture or manufacturing, they’re busy selling hair,that the market is already saturated sef. Nigerians be looking for the easy way out. #laziness. See your mouth like agriculture or manufacturing like that’s not a saturated market as well.. LADIES SELL YOUR HAIR O. Don’t let uninformed opinions shame you into backing out on a lucrative market that can earn you up to 70% profit per unit. I don’t even need to mention names but some of the biggest Nigerian hair sellers home and abroad make millions a day. Every single day. So many Nigerians just reiterate opinions without applying any critical thinking skills, even when it’s glaringly sexist or problematic. Everything a woman does is seen as less lucrative or intellectual. When medicine was a predominantly female profession in Russia it was grossly underpaid. In America it’s predominantly male, they were and are still highly paid. Same with Youtube before and after it was seen as a female thing but now there are men even running lifestyle blogs with their wives. The fact that there’s a huge supply in the market means that it takes more brain and thinking to excel in it. Everytime you point fingers at a woman for no good reason, that finger is pointing back at you sis. Except that her own hair does not look natural. 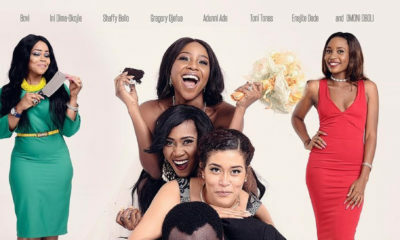 Wedding Movie “It’s Her Day” starring Bovi, Adunni Ade, Toni Tones, Omoni Oboli & more Premieres on Friday September 9!